The secret to being a tech setter is seeking out products with equal parts function AND value. Just because you have a taste for the latest and greatest doesn't mean you have to break the bank. This summer, we're all about using technology to simplify and streamline our daily lives, starting with our homes. That's why we teamed up with Walmart to bring you a roundup of the most innovative products at the best value out there. No matter which of these items you choose (one, two, or all), everything can be controlled with used your voice with Google Home for the ultimate in techie convenience. You (and your smart home) can thank us later. Having a smart home is all about going hands-free. 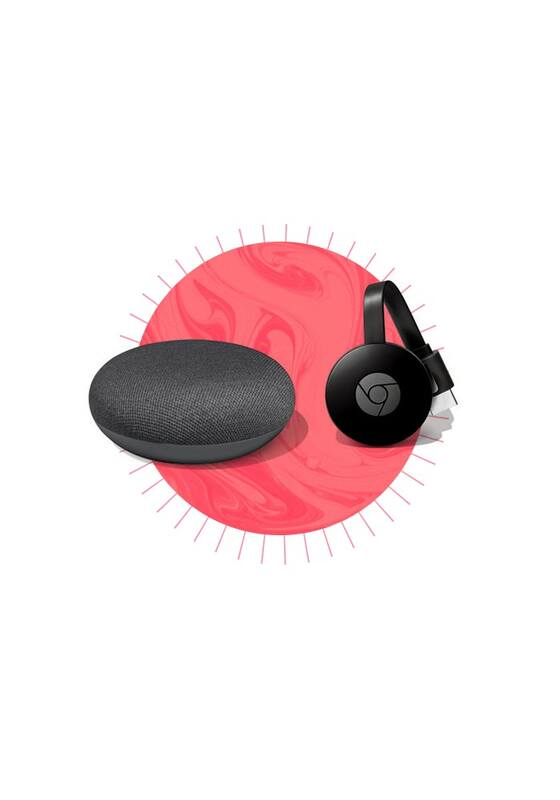 This mini bundle will give you the freedom of voice control with the Google Home Mini in any room, plus the entertainment-packed power of the Google Chromecast. Put the two together and stream thousands of TV shows, movies, and sports (some may require a subscription) – with your voice. Only at Walmart. 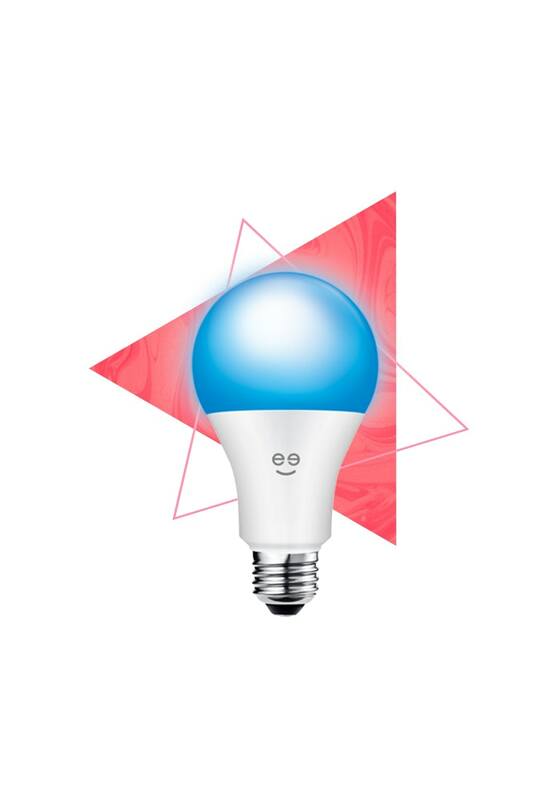 Smart lightbulbs are the home accessory you never knew you needed. With these, you can switch between a warm white light or millions of color options to set the mood and add some atmosphere to any room. How cool is that? 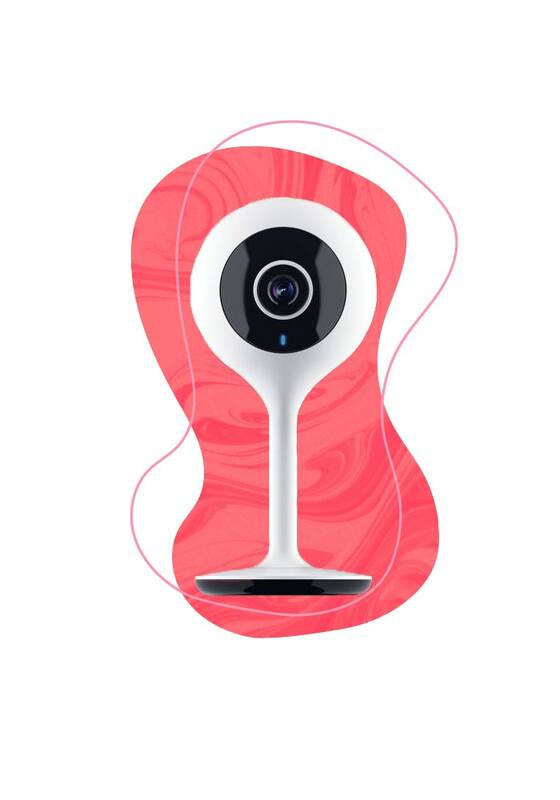 This one goes out to all the home security obsessives out there — this high-tech camera will stream video of your home round the clock right to your phone, so you can always keep a watchful eye on your happy place. 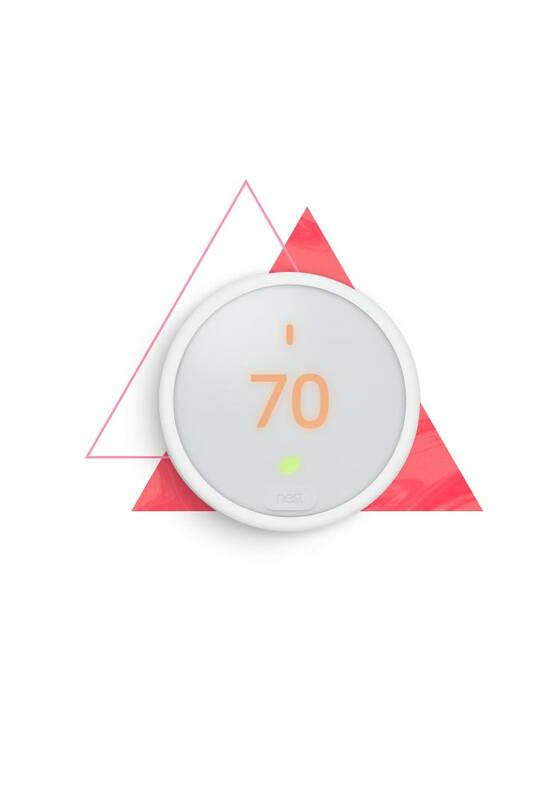 This smart thermostat allows you to adjust the temperature of your home from anywhere, whether you're lounging on the couch or on your way home from work. Bonus: It’s proven to save energy, so you’ll love seeing your electricity bill be a little less each month. 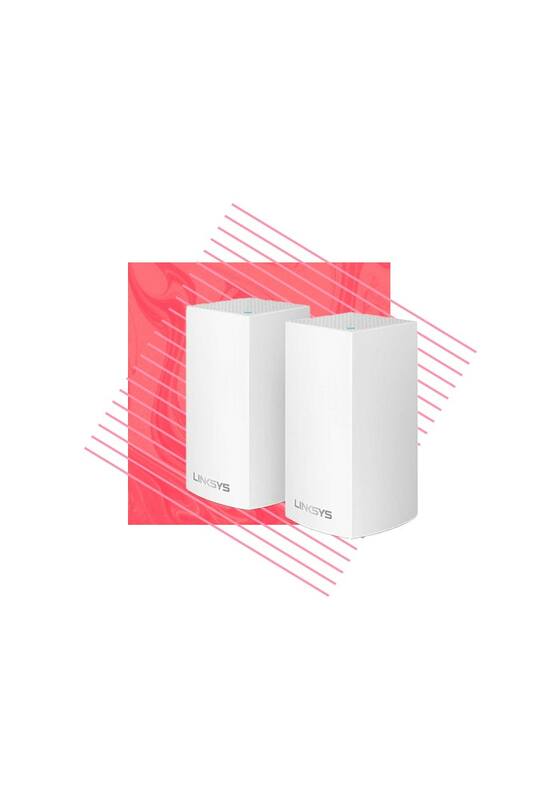 These sleek little guys pack a lot of power — they'll maximize wifi range and speed for ALL your devices, so you can make slow, lagging internet a thing of the past. Only at Walmart.